Madrona Labs is holding its Winter Sale 2015 with 30% off all softwares - but it is only 5 days long. From now until December 20th, all Madrona Labs softwares are available for 30% off using code DOUGFIR, making their versatile (granular synthesis + physical modeling) semi-modular software synthesizer Kaivo available for $90 and patchable synth Aalto for $69. 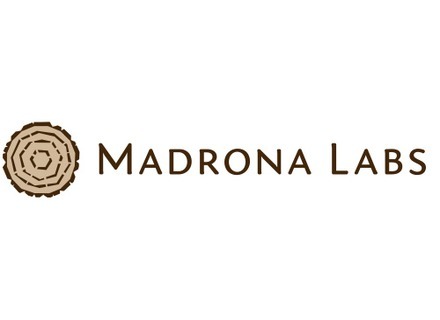 More details at Madrona Labs' website. Madrona Labs Aalto v1.3 The 1.3 release of Aalto, the patchable synthesizer from Madrona Labs, is now available. Madrona Labs Soundplane A Controller Announced The Soundplane A is a computer music controller with the sensitivity and feel of an acoustic instrument.